Russia and France are expanding their cooperation. 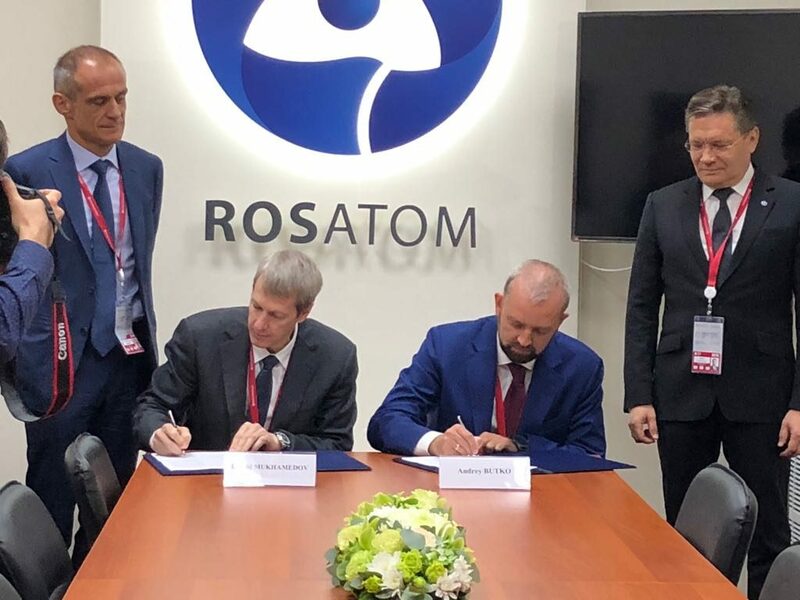 Rosatom companies signed new agreements with French partners, bringing the total volume of all existing contracts with the country to USD 7 billion. Rosatom and the French Atomic Energy and Alternative Energies Commission (CEA) signed a strategic agreement at the St. Petersburg International Economic Forum in the presence of Russia’s President Vladimir Putin and France’s Emmanuel Macron. Both parties intend to step up cooperation in such areas as energy efficiency and renewable power sources, energy storage systems, fast breeder reactors, nuclear equipment engineering and supplies, nuclear fuel, spent nuclear fuel management technologies and use of reclaimed materials. Rosatom and CEA also plan to deliver joint industrial projects in third countries. The agreement also provides for nuclear student exchange and establishment of new contacts between R&D centers. As part of the business program at SPIEF 2018, TENEX and EDF concluded a long-term contract for regenerated uranium reprocessing, providing EDF with opportunities to enhance its financial performance, preserve natural resources and diversify the sources of supply. Turbine Technology AAEM (AAEM LLC, a joint venture of AtomEnergoMash and General Electric) agreed with GE Power on the general delivery terms for auxiliary systems to be installed in the turbine islands of two new power units at Hungary’s Paks – 2 NPP. 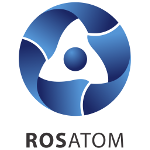 Rusatom Automated Control Systems (RASU) and Framatome signed a memorandum on cooperation on the global market. The document provides for joint participation in the construction of VVER and EPR-based power plants, including maintenance, modernization, staff training, development of nuclear infrastructure, and assistance in certification of Russian-designed equipment in line with European and international standards. The parties will also consider the use of Framatome-designed automated control systems in Rosatom’s foreign projects and production of their components at Rosatom production sites. RASU also concluded a cooperation agreement with Schneider Electric, the world’s power management leader, with a view to improve safety, reliability, cost efficiency and competitiveness of the electric equipment and power distribution systems at nuclear plants. Rusatom International Network and the French Nuclear Industry Association (GIIN) will work together in several fields, including decommissioning nuclear plants, maintenance of Russian- and French-designed nuclear power units, supplies of nuclear equipment and spare parts, and staff training. The relevant agreement also provides for the parties to cooperate in developing nuclear research reactors, particularly the International Thermonuclear Experimental Reactor (ITER).